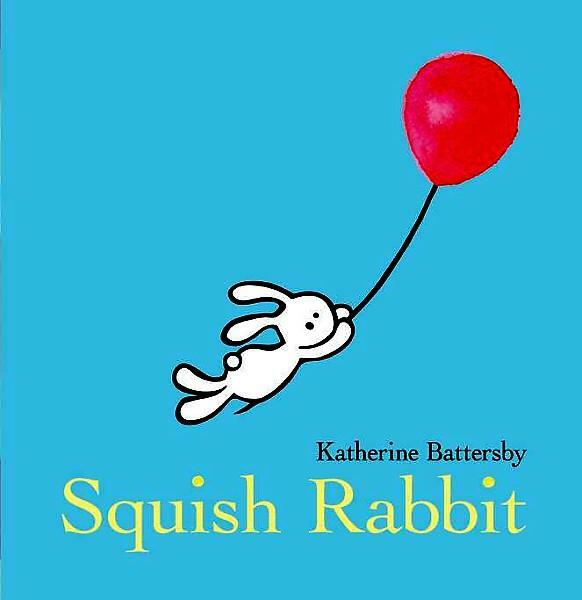 Katherine Battersby is the critically acclaimed children’s author and illustrator of Squish Rabbit, shortlisted for the 2012 Crichton Award and named a Notable Book in the CBCA Book of the Year Awards. 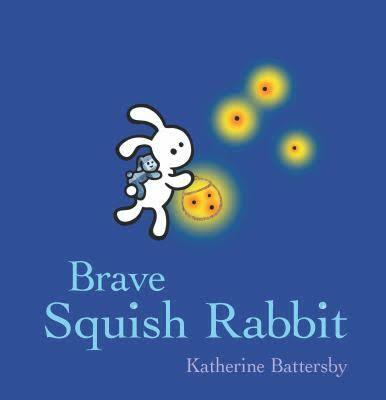 Her second picture book is Brave Squish Rabbit and she has also had many short stories published in magazines and anthologies for young people. 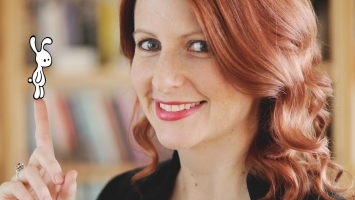 Katherine is an experienced children’s presenter, whose talks and workshops are interactive and fun. 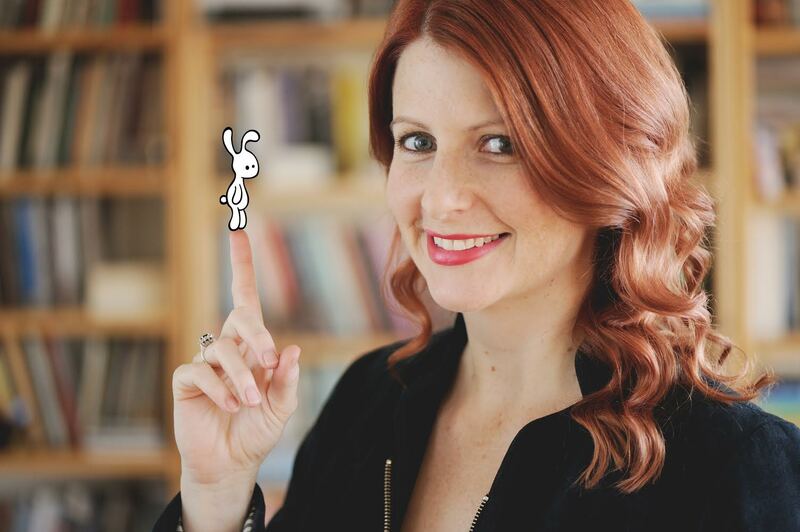 She regularly presents book talks (where she fosters a love of reading through stories and activities), writing workshops (which include writing tasks that help young people create vivid stories), and illustration workshops (where participants learn how to create their own characters and capture them on the page).